The team have different backgrounds, and have come together as a diverse group in skills and expertise with the aim of changing the future of fertility diagnosis and care. 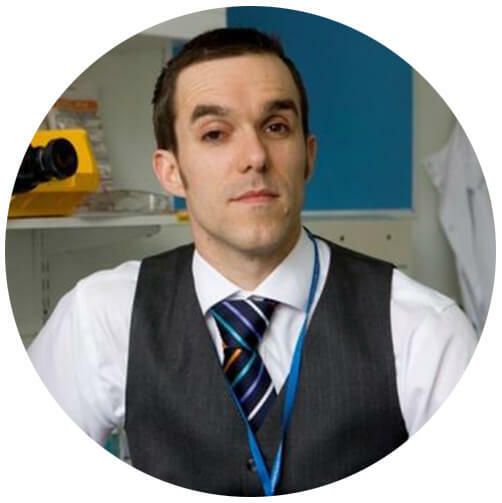 Jackson holds an NIHR Senior Clinical Lectureship in Health Care Science, is a Reader at the University of Birmingham and Science Lead at Birmingham Women’s Fertility Centre – having a 50:50 split between clinical and academic work. An Andrologist by training, he has a strong belief in placing care for the patient at the heart of how services are delivered. As part of this he is keen to emphasise the importance of the male partner and sperm health in conception, miscarriage and ongoing child health. 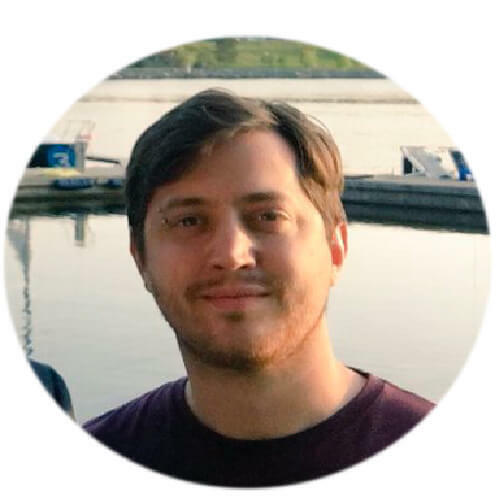 Jackson’s research focuses upon fostering multi-disciplinary collaboration to examine the physiology of how the female reproductive tract selects sperm, how sperm modulate the environment of the tract and the exploitation of both these phenomena in assisted conception. Most recently he has become the research lead for the Paternal DNA / sperm research theme in the new UK Tommy’s National Centre for Miscarriage Research. He is also the current Coordinator for ESHRE SIG-Andrology. 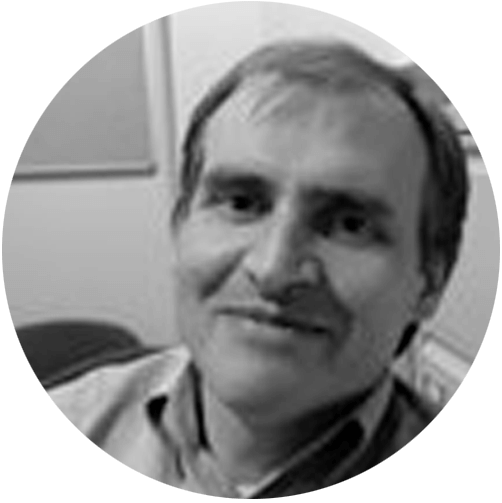 Dave is Head of Applied Mathematics at the School of Mathematics, University of Birmingham. Within the applied group he is part of the research theme Mathematical Biology. His specialism is applying mathematical models to interpret experimental data in bio-fluids problems, encompassing research on sperm motility with Birmingham Women’s Hospital, in addition to mathematics, engineering, synthetic biology and biophysics collaborators in Warwick, Oxford, Cambridge and Lisbon. Dave also holds honorary with ChRS, Birmingham Women’s Fertility Centre and School of Engineering, University of Warwick. Sarah graduated from the School of Biochemistry, University of Birmingham with a degree in Biochemistry with Biotechnology in 1996. She went on to study for a BHF-funded PhD in Protein Biochemistry (Structure and function of Human Heart Transhydrogenase) in the School of Biosciences, University of Birmingham (awarded in 2000). Sarah then decided she would like to work on something that people at dinner parties would have heard of and took a post-doctoral position in the Medical School working on protein-protein interactions in human fertilisation. She then spent the next seven years working on a variety of projects within the field of reproduction from male infertility to embryonic stem cell derivation. In 2007, Sarah was appointed as Lecturer in Reproduction. Sarah’s research interest is the biology of the human gametes (sperm and egg) from formation to implantation. She is particularly interested in the role of the oocyte vestments – the zona pellucida (the extracellular glycoprotein matrix that surrounds all vertebrate oocytes) and the cumulus oophorus layer – before, during and after fertilisation. Sarah is also interested in male factor infertility, particularly the role of sperm DNA damage. She is the primary and secondary supervisor to PhD students. Dr Steve Publicover is one of the originators of the Birmingham ChRS team and supervised Jackson’s PhD. He is an internationally-recognised expert on sperm physiology and signalling events in sperm initiated by sperm-egg interaction. He actively works within ChRS pursuing research with a particular focus upon signalling regulation of sperm motility. Meurig became a research fellow in Mathematical Biology in 2016, after completing his PhD and Teaching Fellowship at the University of Birmingham. His research in the ChRS is focussed on the generation of new algorithms for the automatic detection and analysis of sperm flagellum, as well as the use of mathematical modelling and computation to better understand the swimming behaviour of sperm in complex non-Newtonian environments. Other mathematical interests include the modelling of flow through pipes with small bumps (and its application to arterial anastomoses), methods for the direct detection of shear stress in hard-to-reach biological flows, and the effect non-Newtonian viscosities can have on the stability of well-studied Newtonian flows. His research is funded by the EPSRC. 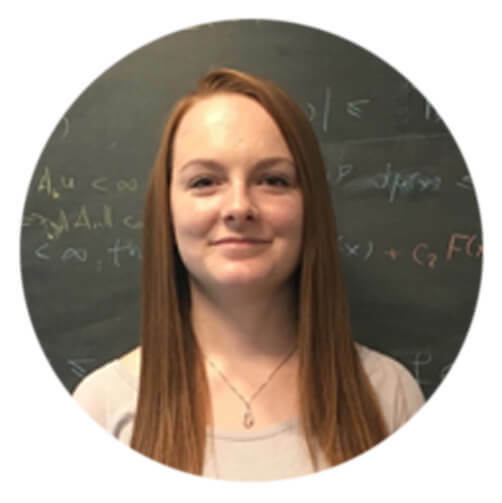 Gemma completed a PhD in Mathematics at the University of Birmingham and took up her role as Research Fellow in Mathematical Biology in January 2017. My research in ChRS is focussed on the generation of new algorithms for the automatic detection and analysis of sperm flagellum, including experimental work obtaining images of sperm propulsion. Some other interests include propulsion and peristaltic motion in non-Newtonian fluids and the flow-induced alignment of particle suspensions used to detect pathogens in fluid samples. Gemma’s research is funded by the EPSRC. Jevan is a research laboratory associate based between The University of Birmingham and Birmingham Women’s Hospital. Jevan arrived in January 2018 from the University of Hull where he earned a Master’s Degree in Chemistry (MChem) and subsequently a PhD studentship under the supervision of Professor Vesselin Paunov. The project aimed to bypass harmful chemotherapy to treat Acute Myeloid Leukaemia sufferers by removing cancerous cells via size and shape differences. Within the ChRS, he hopes to help the research the relationship between sperm motility and quality of the DNA they carry. If successful this could have a massive impact onthe diagnosis and treatment infertility and miscarriage. Claudia is a PhD student at The University of Birmingham. She completed her studies in pharmacy at the University of Valencia (Spain) in 2013. In summer 2015 Claudia finished her MSc in Biotechnology of Human Reproduction imparted by the Valencian Institute of Infertility (IVI) where she completed her training in the IVF and andrology departments. 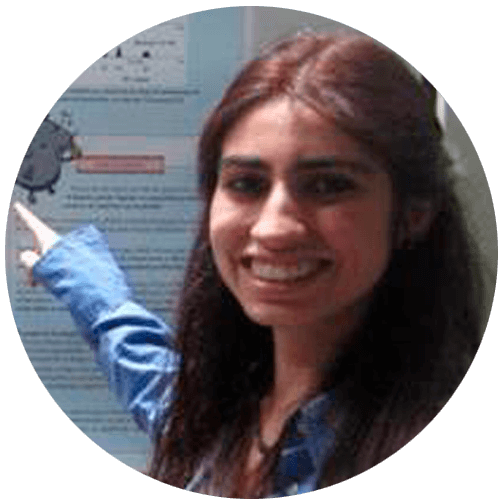 During her postgraduate studies she also learnt the basic genetic diagnostics in reproductive medicine while she was collaborating with IGENOMIX in Valencia. Claudia’s research focuses on the influence of DNA sperm integrity in the context of fertility. Thanos is a PhD student investigating the link between sperm quality, in particular high sperm DNA fragmentation, with early miscarriage. He has experience as a Laboratory Andrology Practitioner at UCLH and as a Lecturer of Animal Care. He holds a Degree in Animal Production Science from the Technological Educational Institute of Thessaloniki in Greece while after completion of a research-based dissertation on stallion fertility, conducted at the Swedish University of Agricultural Sciences, he was awarded an MSc in Equine Science from Aberystwyth University of Wales. Thanos’ research project is funded by the Tommy’s National Centre for Miscarriage Research and supervised by Dr Jackson Kirkman-Brown, Prof Arri Coomarasamy and Dr Sarah Conner. 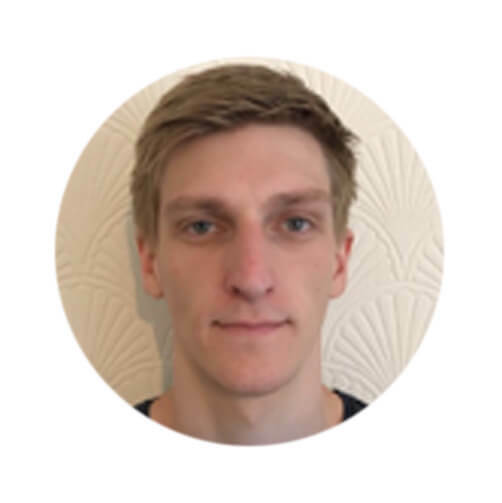 James is a PhD student who joined the team in September of 2017, after he was awarded funding by the Medical Research Council for his project. Prior to coming to the University of Birmingham he completed a BSc in Pharmocology followed by an MSc in Human Clinical Embryology and Assisted Conception at the University of Dundee. Currently he is investigating the mechanisms of interaction between spermatozoa and cells that line the female reproductive tract, specifically investigating the source of a sperm derived factor that initiates alterations in the female tract genome that lead to immunotolerance of the resulting embryo and assist in its implantation. 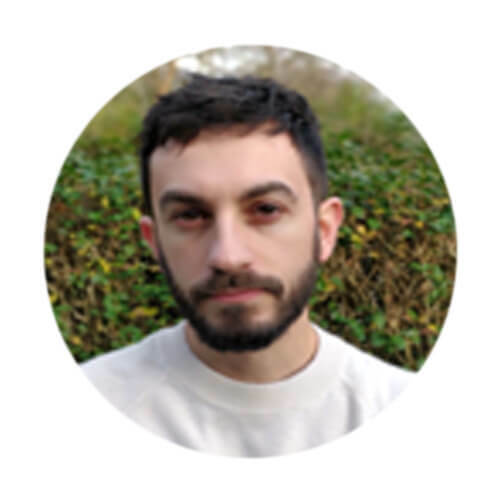 James’ research project is funded by MRC DTP and supervised by Dr Jackson Kirkman-Brown and Dr Steve Publicover in Birmingham and Dr Richard Lea and Professor Gary England at The University of Nottingham. Cara is a PhD student under the supervision of Professor David Smith with a project aiming to able to model how sperm interact with non-uniform viscous fluids, and more specifically in developing numerical methods to quantify forces during interface penetration and mixing effects due to motility of multiple cells. Cara achieved her MSci degree in mathematics in 2017 with a final year project concerned with imaging of bacteriophage. Cara pursued the PhD after having previously enjoyed the biological applications during her mathematics studies. This research is funded by the EPSRC. 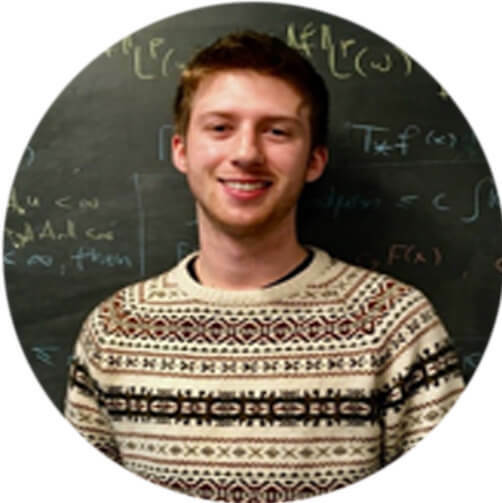 Atticus is a PhD student having come from the University of Leicester where he completed his Undergraduate and Master’s Degree in Mathematics. The project is supervised by Professor David Smith and aims to help develop mathematical methods to analyse the motility of sperm cells from high frame-rate imaging, with the goal to create tools to improve the diagnosis of male fertility problems. Atticus was drawn to the project as it aspires to create tangible, real-world impact solutions to important and meaningful problems. This research is funded by the EPSRC. 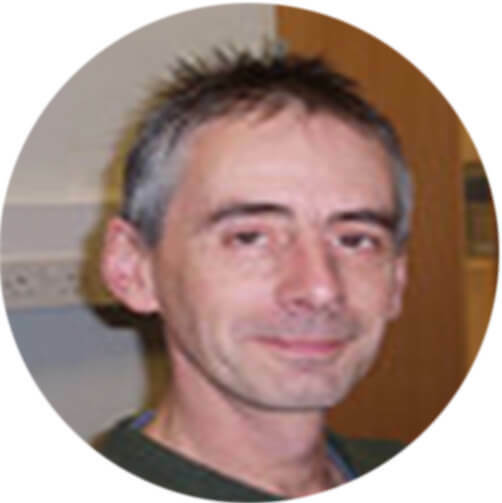 Pete is a lecturer in vascular and reproductive biology. 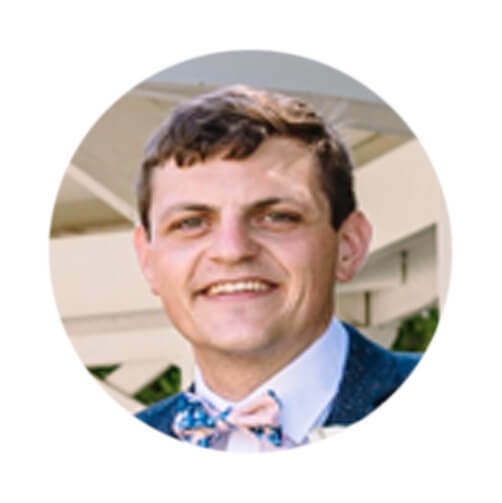 His interests include the regulation and function of endothelial genes involved in vascular development, remodelling and homeostasis and how they may impact in pathologies such as diabetes, atherosclerosis, obesity, pre-eclampsia and cancer. He teaches various aspects of vascular biology, applied reproduction, pregnancy, transgenesis and molecular biology. 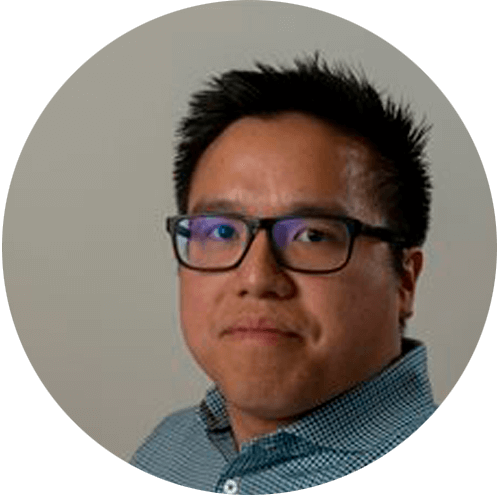 Justin is an academic clinical lecturer in obstetrics and gynaecology. He completed his PhD by medical research at the Institute of Metabolism and Systems Research at the University of Birmingham. Justin is based at the Birmingham Women’s Hospital. His research interests lie in embryo implantation in assisted reproductive treatments, miscarriage and reproductive surgery. 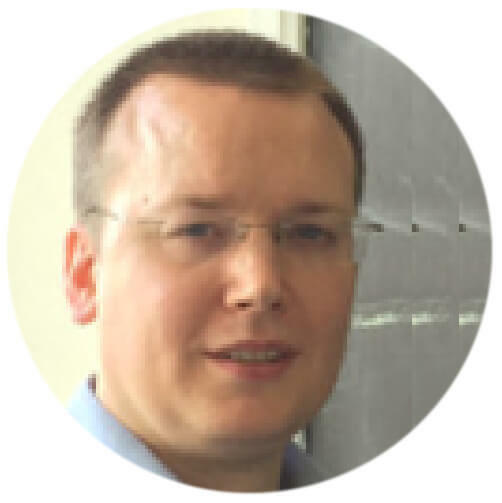 Clinically, Justin is a senior registrar in Health Education West Midlands. 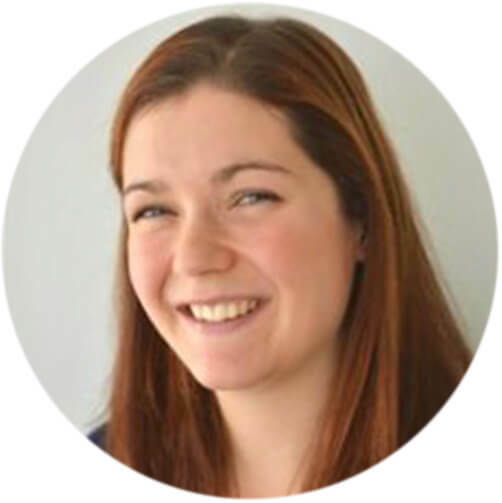 Lauren is a lecturer in Mechanical Engineering at the University of Birmingham; she is affiliated with the Biomedical Engineering and Advanced Manufacturing Research Groups. 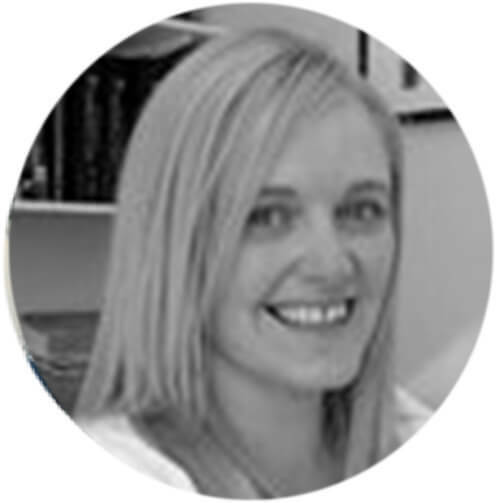 Lauren has a MEng in Aeronautical Engineering from the University of Bristol, a PhD in Bioengineering from the University of Edinburgh and completed her post-doctoral position in the Biomedical Engineering Group of University of Birmingham. 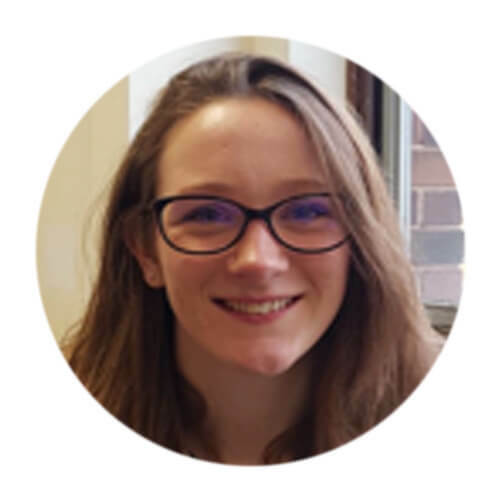 Lauren’s research interests are highly interdisciplinary, encompassing: cardiovascular science, developmental biology, imaging, elastography, bioengineering, design and additive manufacture. Lauren’s collaboration with the ChRS involves analysing concepts seen in the development of the foetus and translating them to engineering, thus allowing the creation of novel design and additive manufacture techniques. Lauren’s overarching research goal is to reflect the advanced efficiency seen in developmental biology to solve both clinical and industrial barriers preventing the full exploitation of additive manufacture.